One of the worst experiences when moving you’ll probably ever have is moving a piano. Since the piano has a complicated shape and heavy weight, it is impossible to be moved by one person alone. Moving a piano requires a team of Professional Piano Removals Sydney for a safe, fast and easier move. When you are moving a piano, you have to take into account it’s safety while you’re trying to preserve its quality. If you could find the right piano moving company to help you, then your move will go easy, smooth and stress-free. But if you have trouble looking for a Professional Piano Removals Sydney , then you will also have a lot of trouble with your move. That is why months before your scheduled move, you should already have hired a moving company to be your partner for your move. If you don’t know where to start looking, don’t worry, we are going to help you. Everything is already on the internet and it will surely give you answers to what you are looking for. Just make sure to type the right words on the search engines to find a company that services your area. 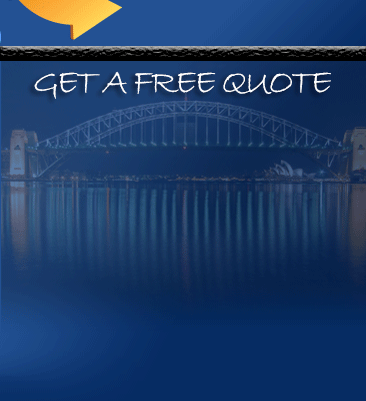 After searching for a few options, request online moving quotes. If possible, you should also ask for an n-home estimate. You can use the online moving quotes to compare the rates of the moving companies and choose which company provides the best rates and services that meets your requirements. Family and friends may be able to help you if you ask them. They may have knowledge about the moving companies near your area. You can use their recommendations to minimize your choices for your moving partner. If they have had experience with the professional piano removals Sydney , then t would be an advantage. The testimonials can be a big help. You can use this to see the experiences of the customers when they hired the movers. You should look for reviews in their social media pages since you can also view negative reviews or complaints on social medias. If you see a lot of bad reviews regarding the services of the moving company, then you should look for another mover to help you. You can also read our other articles about The Different Furniture Moving Equipment, The Common Mistakes Committed when Moving and Tips for Moving with Pets. Piano is a complicated part of our home that is very difficult to move because of its delicate parts, high value and very heavy weight. Moving a piano doesn’t only require the number of movers, it requires professionalism and great skills that only professional Piano Removals Sydney offer. As much as possible never try to move a piano on your own especially if you are after the safety of your piano. When we talk about Professional Piano Removals Sydney , Pro Removalist Sydney is one of the first piano moving companies that come in our minds. They are professional, experienced and has been in the moving industry longer than other moving companies. 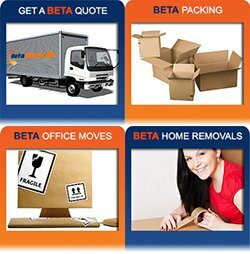 Pro Removalists Sydney is a leading Sydney removals that offer cheap and quality moving and packing. We are also great and professional piano Removals Sydney . Professional movers are trained to move a piano, they are trained how to properly handle and transfer it to a moving truck or any designated transportation. They are equipped with proper tools to ensure the safety of the piano. Pianos are very valuable and your piano probably means a lot to you. You may have had your piano for years, which makes it more valuable and sentimental and you wouldn’t want getting your piano damaged just because you had to move it. You can avoid the risk of getting your piano damage by hiring Professional Piano Removals Sydney . One problem when moving a piano is its weight. You might need more people to carry it. You will spend more for hiring people and worse, if they are not professional and they do not know what they’re doing, it could cause huge damage your piano and even injury to your hired people. Like we said, when moving a piano without professional help, you will need to hire more people to help you which can be a huge cost. You will also need to hire equipment to be able to move the piano. Without the right tools, you might end up getting injured or getting the piano damaged which would total to a very huge expense. Another problem that you will encounter when moving a piano without Professional Piano Removals Sydney is the transportation. 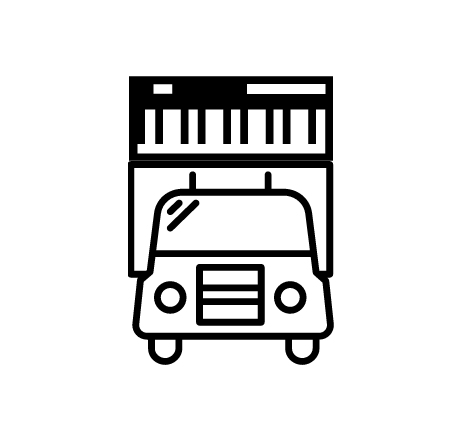 It could add up again to your huge expense and you are not even sure if your piano would fit or if the truck you hired won’t be having any trouble along the way. Without proper tools and equipment, it would be absolutely hard to move a piano especially on stairs. But with the help of piano movers, it will be easy and you won’t have bigger troubles. If you need Professional Piano Removals Sydney , Pro Removalists Sydney is the best choice! If you have an experience with moving a piano, you would know how absolutely troublesome the piano moving process is. With its huge size, heavy weight and fragile parts, the need for professional Piano Removals Sydney is out of question. Piano is really a very difficult thing to move specially without the proper tools and experience. What’s left to do for you is to hire professional Piano removals Sydney . But if you want extra care for your piano, then you should still help by securing the piano before the actual move. Pro Removalists Sydney is one of the leading movers in Sydney and when it comes to piano removals, we have quite the moving experiences that you are looking for. Years of training and actual moving has allowed us to gain more and more knowledge about piano moving. 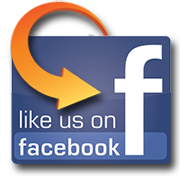 We are the Professional Piano Removals Sydney that you are waiting for. With our experience, we have listed a few ways you can even improve the safety of your piano before we proceed with the actual move. To keep the piano safe, you will need to cover it with pads especially the corners and edges. The piano movers will actually have materials for padding the piano but if you want it to be more secured then you can cover it yourself. You can use blankets or bubble wraps, even old news papers or cartons just to avoid scratches and little damages. Avoid using tapes since it might cause damage to the skin of the piano. Since you know your house well, you should immediately plan the route where the movers can go while carrying the piano. You should also take measurements so that actions will be done before the piano movers start carrying. You can then relay the information to the movers as soon as they arrive. They can do double checking to ensure safety of the piano moving. Since they have experience, you might want to let the Professional Piano Removalsy Sydney do the moving. Getting in their way will only delay the move. As long as you are there to provide support if necessary, then that is already helpful. Also, if you have a few suggestions, you can tell them so that you and the movers can both create a better plan. If you are in need of a piano mover, nothing’s better than Professional Piano Removals Sydney . Contact us now at 0432330860. For more tips on moving, read our other articles about the Common Errors when Moving, Moving Insurance and Tips for Moving a Small Business.